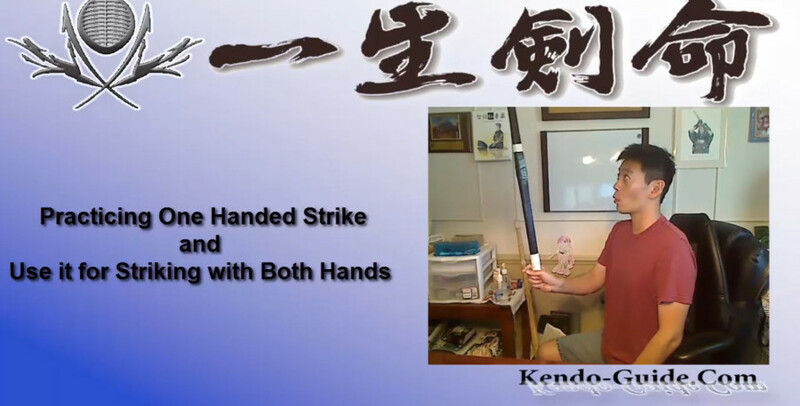 I learned the shinai swinging mechanism at the 8th Nito Seminar. 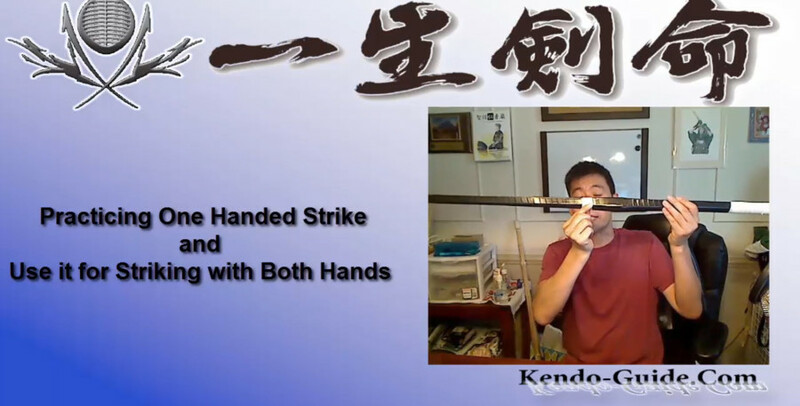 The mechanism is very helpful for all the kendo practitioners but I do not want to make it to the public because I am still learning. If you have some spare shinai, prepare two pieces of bamboos from the shinias you no longer use. Then tape them together like the photo above. Then mark where you think the center of mass is. 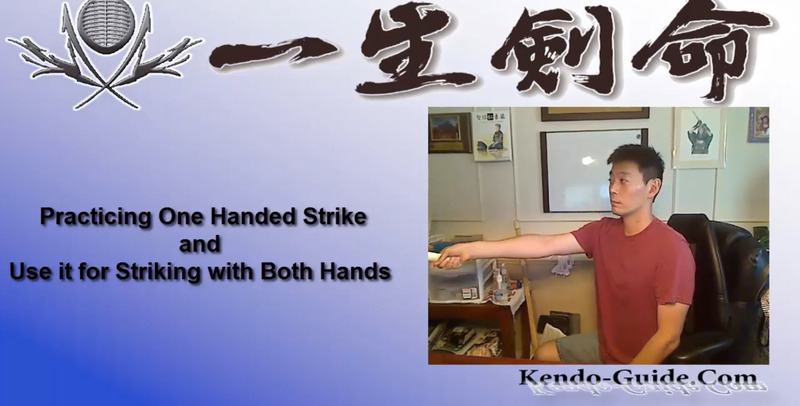 So you can strike one handed strike without unnecessary strength. This is very very important. 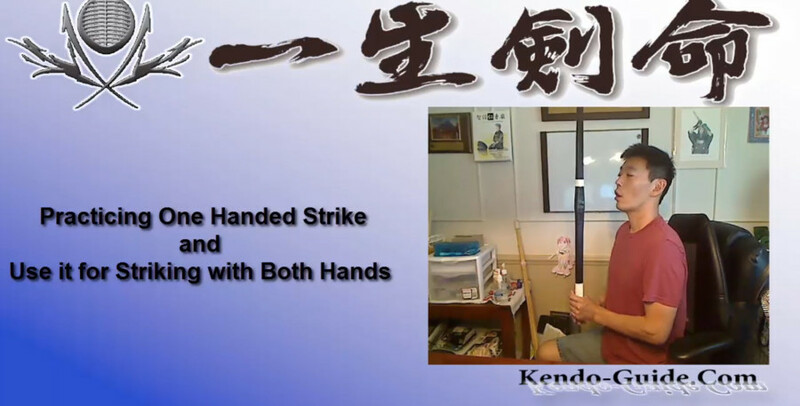 If you use a normal shinai, you will put extra strength to swing the shinai down and stop it. This will develop unwanted habits. So we want to have a light shinai. When you extend your arm here is what you should pay attention. Once you lift up the shinai as the mark goes up above the eye level, just extend your arm so the mark is going toward the target. You can feel how effective it is to strike a target with this method. Here is the video I can share with you. It is introducing its mechanism. The other video is about actual practice but it is only for patrons because I do not want to make it to the public.